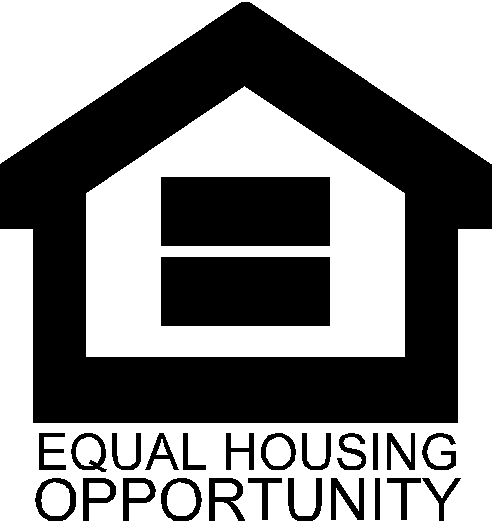 Apply at the DeFuniak Springs Housing Authority: 120 Oerting Dr DeFuniak Springs, FL 32435. Original Social Security cards for all family members. Please download this application and complete to submit.